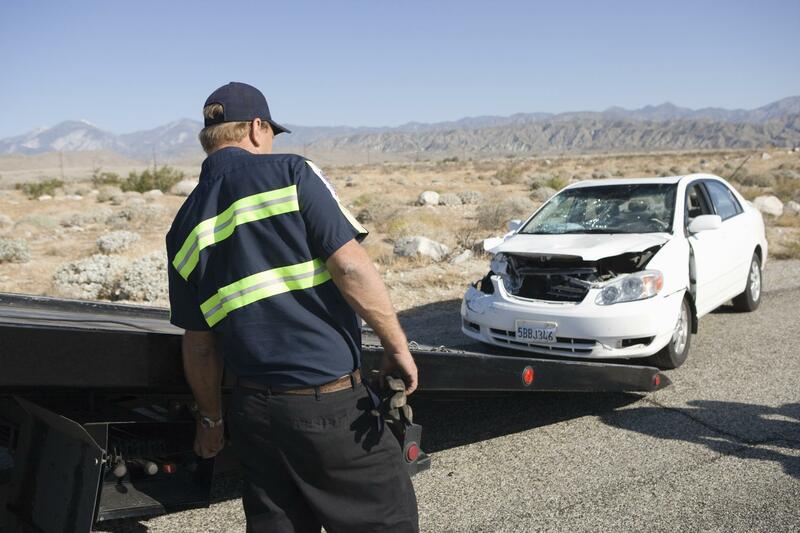 A figurehead in the Franklin, TN community, Franklin Towing Service is the unquestioned community towing provider. Whether you need wrecker service, auto towing, rollback service or recovery via rotator, Franklin Towing Service has you covered. We don’t mess around when it comes to getting our customers back on the road as quickly as possible. It also doesn’t matter what time of day or night that you call, we’re here for you 24 hours of every day. Accidents don’t wait until normal business hours, and neither do we. So look us up if you’re in Franklin, TN and you’re in need of towing services. You’ll be glad you did! Taking the necessary steps to secure and recover your vehicle is second nature to us. Customer service is something we pride ourselves on, and after just one call to our team of towing professionals, and you’ll agree. Some towing companies take advantage of the vulnerable position that people with broken down vehicles are in, but not Franklin Towing Service. Integrity and honesty are the cornerstones of our business model. We’ll not only rescue you from an unsafe roadside situation, but we’ll make sure that you’re comfortable and we’ll answer any questions you have. We don’t beat around the bush, if you need information, we’ll give it to you. Our prices are what they are, they don’t change depending on who calls or when. Towing is something we take great pride in, and we think you’ll notice just how much passion we have for what we do.